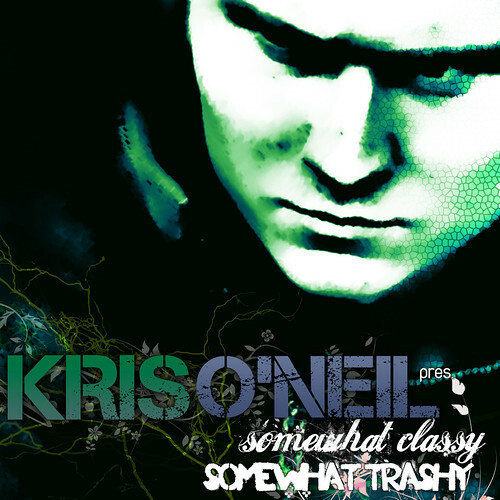 "Somewhat Classy, Somewhat Trashy", the first edition of this highly anticipated concept from Kris O'Neil, contains some of the best grooves from the progressive thinking side of trance, proven to rock dancefloors worldwide. Tunes from the likes of Dakota (Markus Schulz), Marco V, Gareth Emery, DJ Preach, Riva, Umek & Beltek, Ali Wilson as well as exclusive material from Kris O'Neil himself. A fine collection of tracks, you can enjoy at home, in your car, on your iPod or at the club! Sampler out now on iTunes, October 7 for full length!